Scandinavian Cuisine and Steak House. At the center of Tonsai village. These Danes are steak specialists on the island (from 295 Baht). The beef comes from New Zealand and a salad bar is available, very valuable. 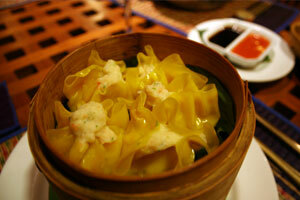 In addition, they offer a complimentary cocktail or dessert. 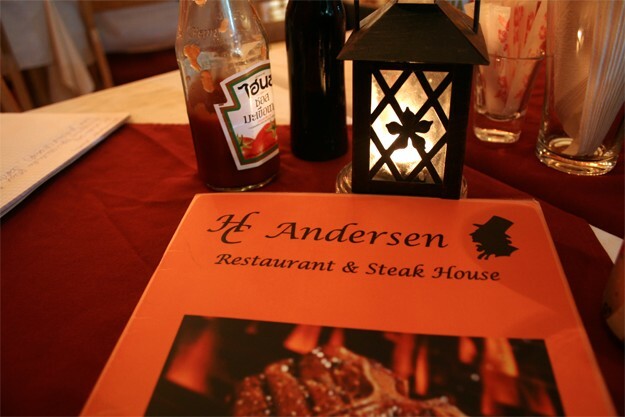 HC Andersen restaurant also offers salmon on its menu ... imported from Norway! 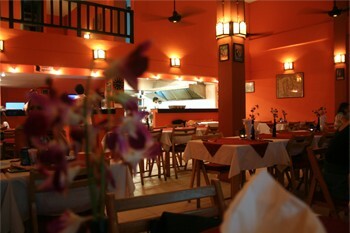 The atmosphere is warm and friendly, decorated in shades of orange.